Free job posting is visible for up to 10 days with options to post jobs as premium advertising with up to 30 days. Employer Membership is also available if you wish to post multiple jobs opportunities and Featured jobs if you want your ads listed on top of job listings. Start your free online advertising today, Post a Job for Free now! JOBISLAND.com is a free job posting site providing unlimited online job postings to employers world wide. 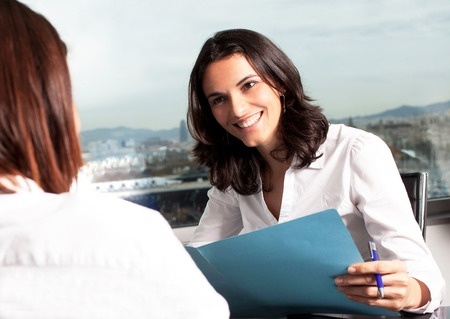 Our international audience enables you to target job seekers in desired countries. Employers and Job Agencies can post jobs for free. All free jobs post will go to our approval process to prevent duplicate jobs and spam job listing. 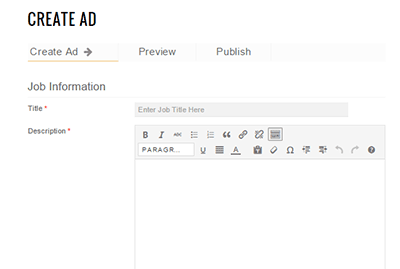 Paid job advertising are set to auto approved. For details on Premium and Featured go to the Employer Membership page. Internet is a valuable resource for employers and job seekers, makes it easier than ever to contact potential candidates and employers. But one can often overlook the potential dangers that lurk behind some seemingly innocent job postings, which can be part of a job scam. It’s not uncommon for scammers to find ways to manipulate people into believing that they are a legitimate business, and ending up with more of your personal information than is necessary. Online safety is one of our top priorities for both employers and job seeker. While it can be a fabulous resource for employers and job seekers to communicate remotely, it can also be the ideal place for con artists who prey on others weaknesses. If your job post or account is suspected for fraud listings your account and job postings will be disabled or deleted.